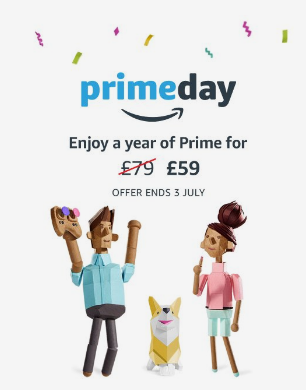 Amazon Prime Day: Get access for just £39! 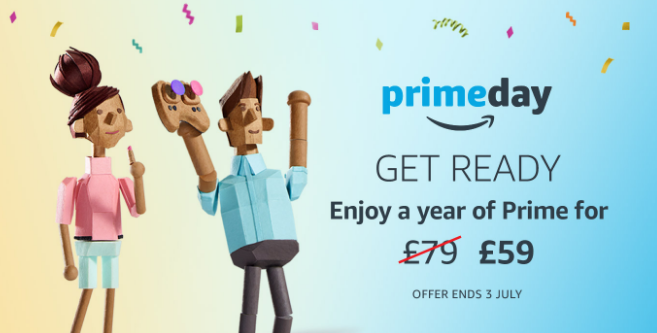 How to access Amazon’s Prime service and the Amazon Prime Day deals for Just £39! Usually the cost of Amazon’s Prime service is £79. 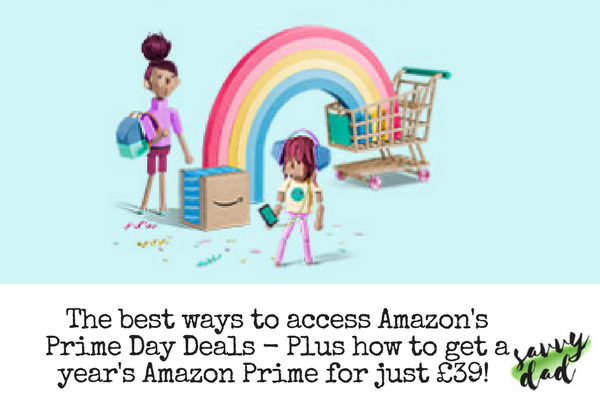 However, right now Amazon are offering Prime Membership to access Amazon Prime Day for just £59 – But read on to find out how to get it for just £39! This is part of their promotion in the run up to their huge deal day know as Amazon Prime Day. 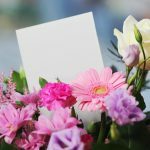 The day itself is advertised as being July 11th, but I expect huge discounts and deals to start appearing in the run up to the day – probably from early July. Last year these Amazon Prime Day deals were huge! But the lightning deals themselves were only accessible to prime members. How do I get access cheaply this year to Amazon Prime Day? Number 1 – Nab a FREE trial of the Amazon Prime service for 30 days. This is great to test the waters but it’s unclear how many of the Amazon Prime Day offers will be available to members on the free trial option. 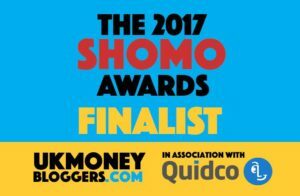 Number 2 – To be sure of access to the Prime Day deals, and to have access and perk for a whole year! – A full membership is best. 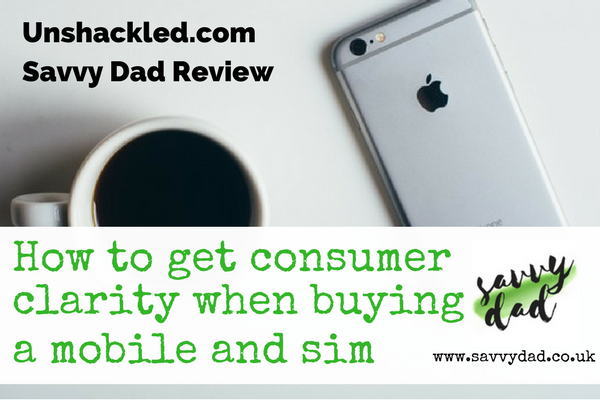 However, forget the normal £79 per year price and sign up to their current £59 offer available in the run up to Prime Day. 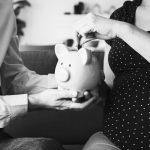 Want to take the savings further? 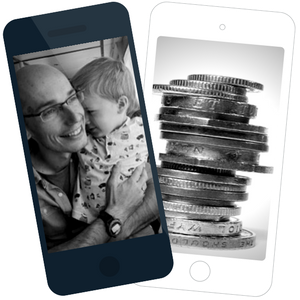 If you’re quick you can access the service for £39! This is a little more complicated, but NUS card holders can get a year’s Amazon Prime Membership for just £39! 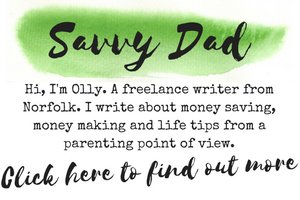 To find out how anyone can get an NUS card, check out my guide to accessing student discounts and deals. 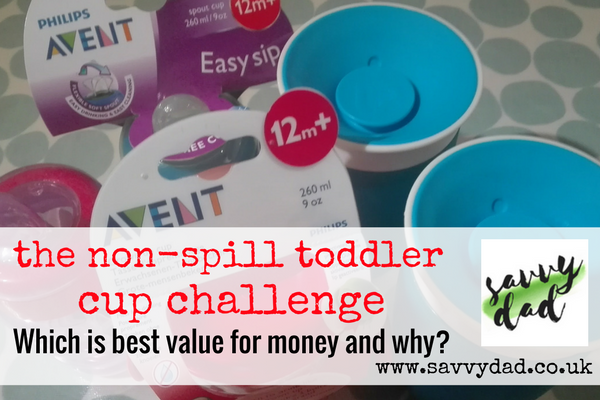 You can do this by visiting my NUS article. 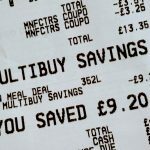 The great thing about the NUS card way in to discounts is that it also works for other discounts such as cheap meals out and huge discounts on Odeon cinema ticket prices. 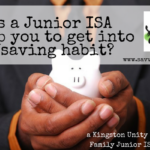 Junior ISAs - Getting into the the saving habit with Kingston Unity. 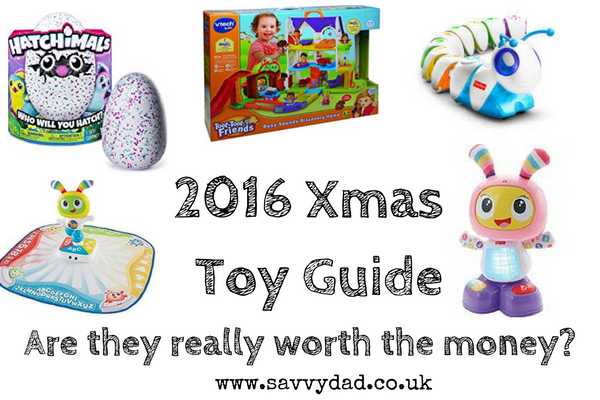 Top Christmas Toys Review – Are they worth their cost?